Hi, Ladies! How many of you find red lipstick to be intimidating? Sure, it can be bold, daring. Some may even find red lipstick to be empowering. And it absolutely can be all those things. If you know what you’re doing. But red lipstick can bleed. It can get on your teeth and wear off quickly. And what about daytime versus nighttime reds? So much goes into getting it right. But it doesn’t have to be. 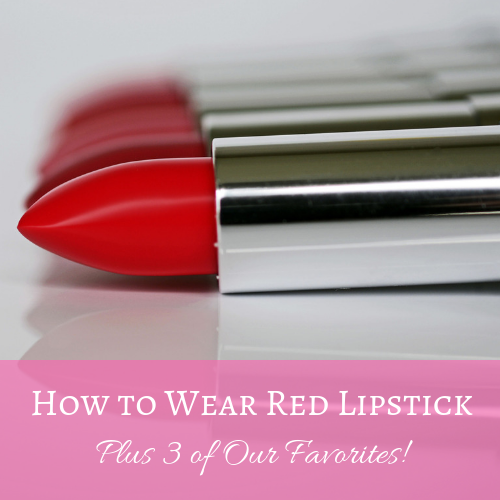 Here are some simple tips to get it right when it comes to red lipsticks and I’ll share a few of my favorites, too! First and foremost, you need to start with a smooth canvas. To do this, exfoliate your lips with sugar. Yep, just plain sugar from the kitchen! Gently swirl the sugar on your lips in a circular motion to remove any dead skin, and then apply your favorite lip balm. I prefer using Aquaphor because it’s excellent at preventing my lips from peeling in general. Give your lips about five minute to properly absorb the moisturizer. After that, gently blot the excess off with tissue paper and apply powder to lightly coat the lips. You can use baby powder, loose powder or even your pressed makeup powder. This is to create a nice base for the red lipstick to rest on. Next, we’re finally ready to apply the lipstick! It’s best to use a lip brush for this to carefully fill in your lips with the product, making sure to stay within the lines as best as possible. Blot the lips. Then repeat, applying powder and lipstick again. This is to help set the color and prevent it from wearing out throughout the day. Follow up with a lip liner that matches the shade of lipstick as close as possible. A lip line too light will make your lips look smaller, too dark will just not look good! For further precision, apply concealer around the perimeter of your lips to erase any lipstick or liner that went over the edges. To prevent bleed, follow up with brushing loose powder around the perimeter. Finally, to prevent getting lipstick on your teeth, stick your index finger in your mouth, close your lips and gently pull to remove the excess. Silly, but it works! That’s it! A little bit of prep at the beginning, but it’s worth it to create a look that lasts all day! These are not affiliate links, you have my unadulterated, honest opinions below. Stila Framboise. If you’re looking for a cranberry color that’s great for Fall, check this shade out! Makeup Forever Artist Rouge in Hot Red. A classic, perfect for black tie events or a night on the town. NARS Audacious Lipstick in Charlotte. Perfect for Halloween, this blood red lipstick is a bold choice for the Fall and Winter. Leave it for the evenings. 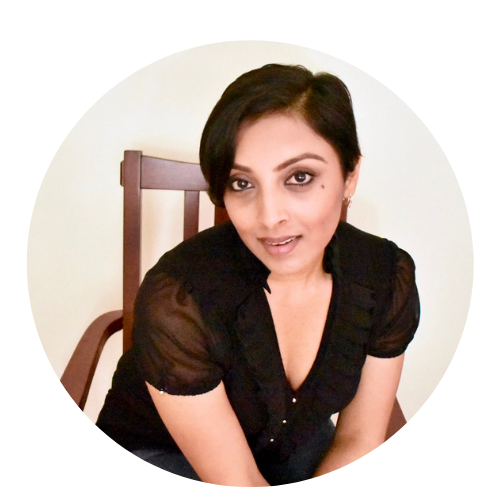 I hope this post has made red lipsticks seem a little less daunting for you. Do you have any tips to add? Share below!